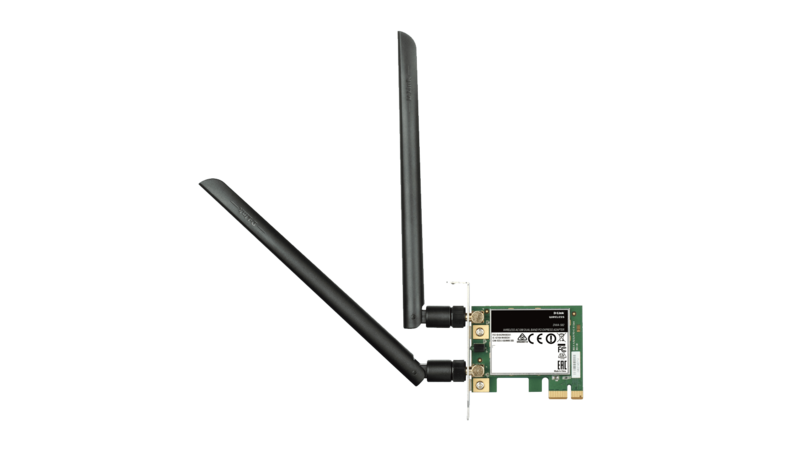 Incorporating industry-leading Wireless AC Wave 2, the DAP-1665 delivers up to 3 times* the performance of Wireless N by supporting simultaneous dual-band operation. 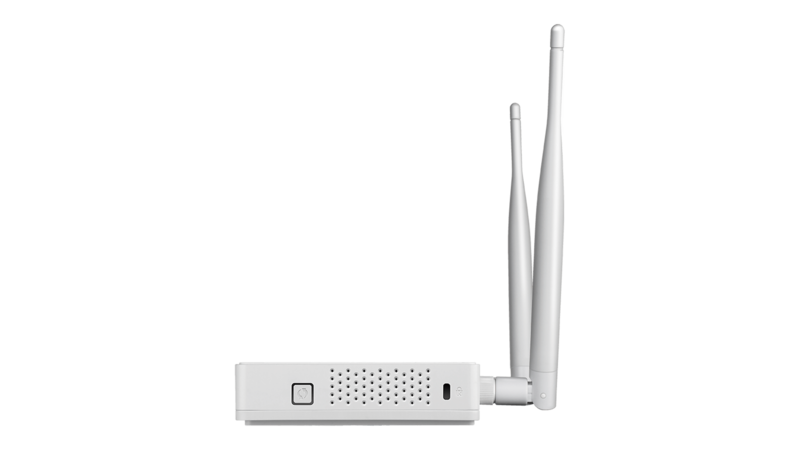 Advanced wireless security features including MAC address, filter, wireless LAN partition, user limit as well as the latest WPA/WPA2 wireless encryption to help protect your network and wireless data. 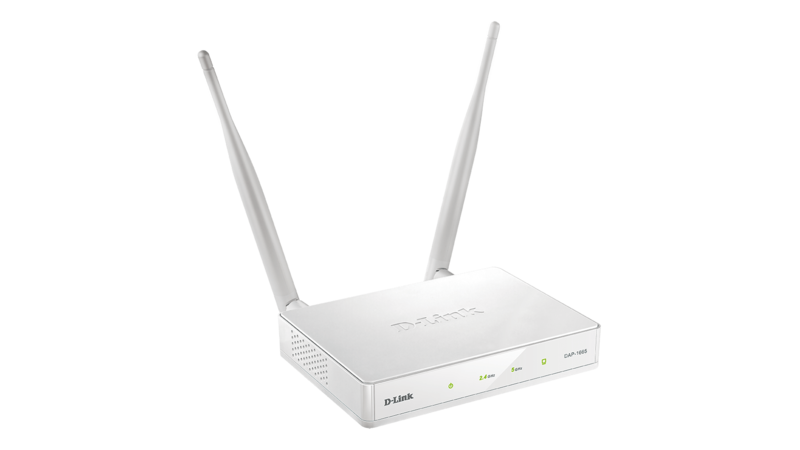 The DAP-1665 delivers a combined wireless speed of up to 1200 Mbps1 with MU-MIMO and beamforming, with increased capacity and range enabling your Wi-Fi to reach more places in your home or office. 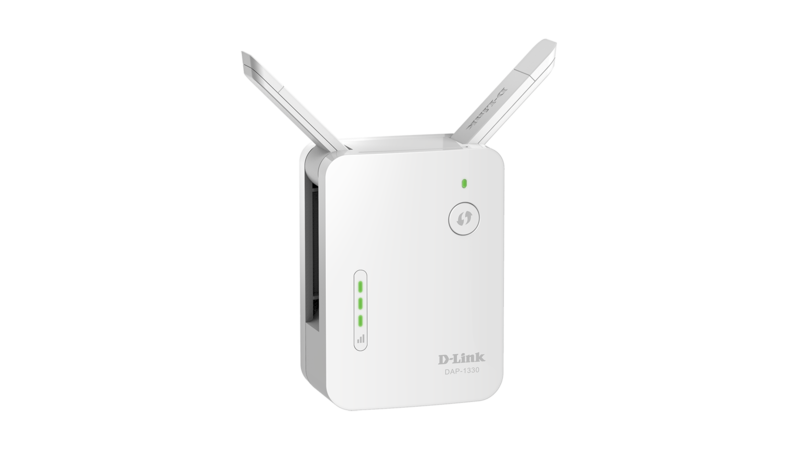 Supporting up to 7 different operating modes, the DAP-1665 can operate as an Access Point (AP), bridge, bridge with AP, repeater, wireless client, WISP client or repeater, giving you the flexibility to tailor it to your network's needs. 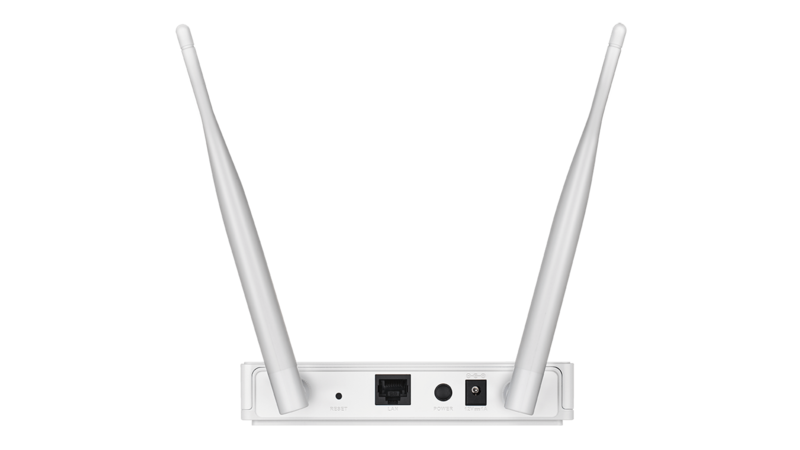 Supports up to 900 Mbps for the 5 Ghz band and up to 300 Mbps for the 2.4 Ghz band. 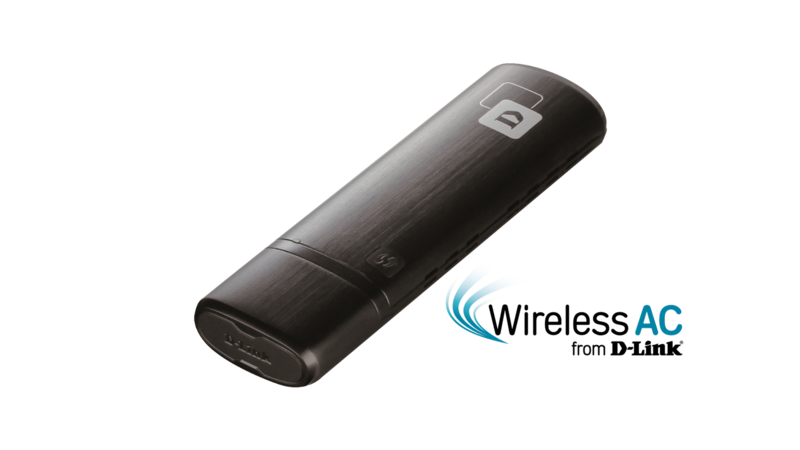 The DAP-1665 has a wireless scheduler feature, which turns off wireless functionality when it isn’t needed, saving power and increasing network security. 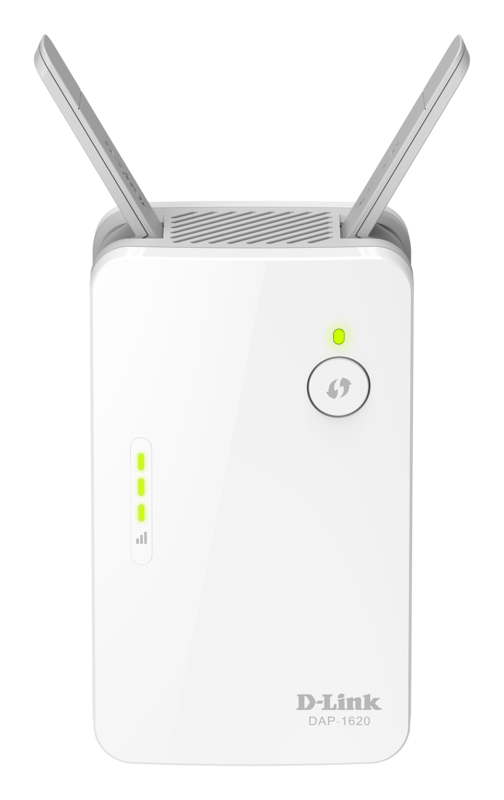 *When compared to Wireless N300. 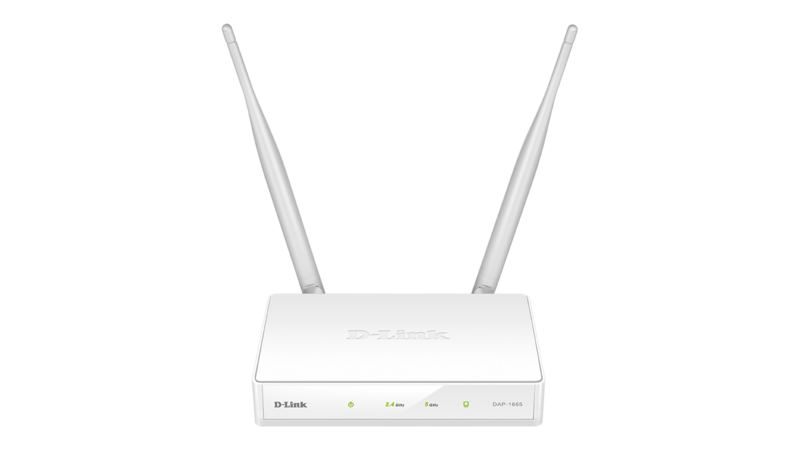 range and speed rates of a standard Wireless N product from D-Link.